The Moon and her Magick . . . Need a little help or guidance with an issue at hand? Or maybe you need an ear to bend to relieve some stress. 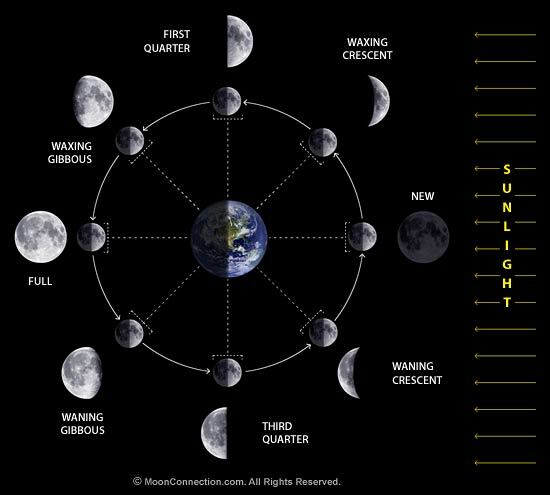 Do you follow the moon phases for planting your garden or even cutting your hair? I am drawn to the path of the Moon. Most likely this has something to do with my gender. Now gents, I am not saying that ya’ll aren’t drawn to her either, but let’s face it – women are so closely connected to the Moon’s phases. I have always been a night owl and feel a strong connection to the Moon. 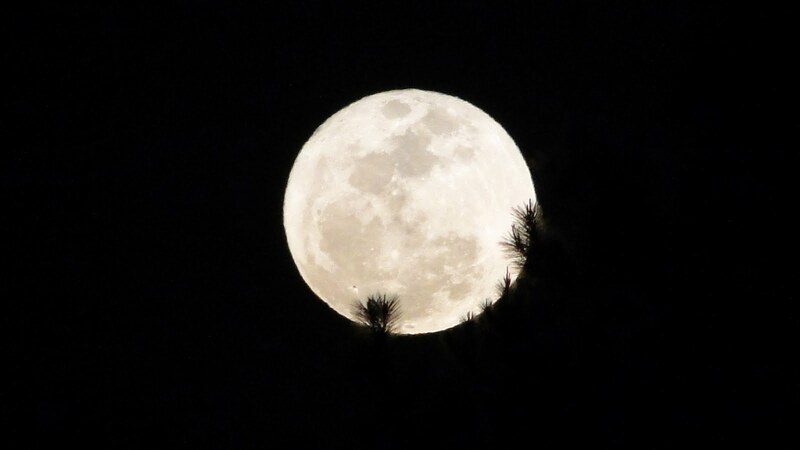 I enjoy going outside on evenings of the Full Moon and gazing at her for periods of time. She has lit my way, on more than one occasion, when I had no light source. She has helped me find my way out of a thick, dense forest in central Missouri. She has provided me with light for a little nighttime fishing. She has been a friend and confidant and knows some of my innermost secrets. She has been with me all my life and has quietly listened to countless hours of rambling. For those of us that enjoy a bit of Moon Magick, here are a few ideas about each phase, as well as examples that might prove beneficial. Our beautiful circular companion has 4 primary phases – First Quarter, Full Moon, Third Quarter and New Moon. Each phase is roughly 7 days each, give or take a few hours. 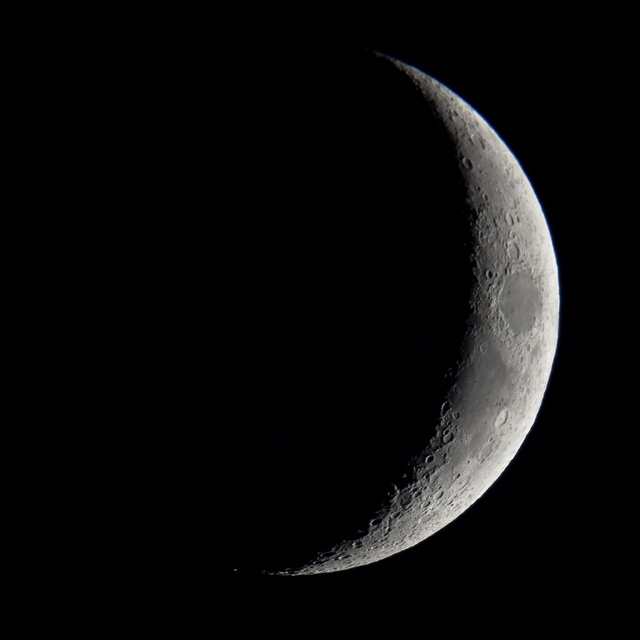 First Quarter Moon – This moon phases is a time to truly discover one’s strength. A first crisis, if you will. Concentration and a release of personal power are important. This is a time for passion and creativity to take over. It provides vitality, courage, strength and stimulates the heart. Pretty much self-explanatory here – personal power and courage! 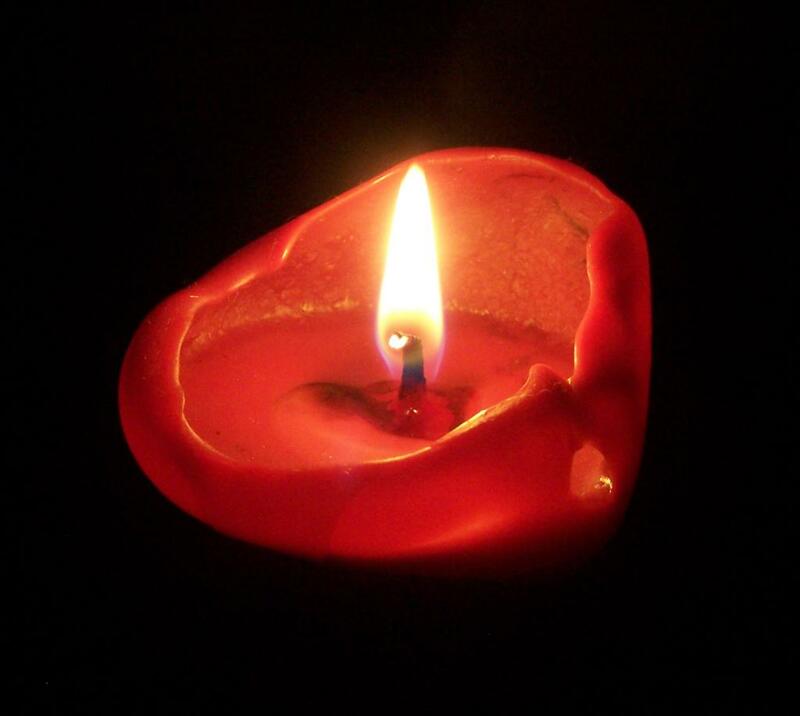 Use a red candle for any work you do. Full Moon – This is a time to do your heart’s desire, of course, but I like to focus on guidance, completion of projects, and the decision-making processes of the previous phase. Aries is good to incorporate into such spells, especially since Aries is great for quick action and a boost of enthusiasm. Sometimes I need that enthusiasm at the end as my feelings wane a bit. I have used this time to help me get projects done, as well as ensure that they are all they can be. Guidance is a good focus – it can help determine where you should put your talents to use next. There is always a strong emphasis on relationship issues during a Full Moon, as well. It’s a great time to find everything within oneself, except loneliness. Share life! Learn to know yourself through action, rather than reflection. This moon also provides a time for enlightenment and inner wisdoms. It can provide clarity, alertness and eternal optimism. Use yellow candles during this time to benefit wholeheartedly. New Moon – this is a time when it’s difficult to see her or she is not visible at all. This is a perfect time for finishing up phases and beginning new cycles. New ideas begin to shape, new things pop into your life. The New Moon represents protection – it creates a shield for the beginning of a cycle. 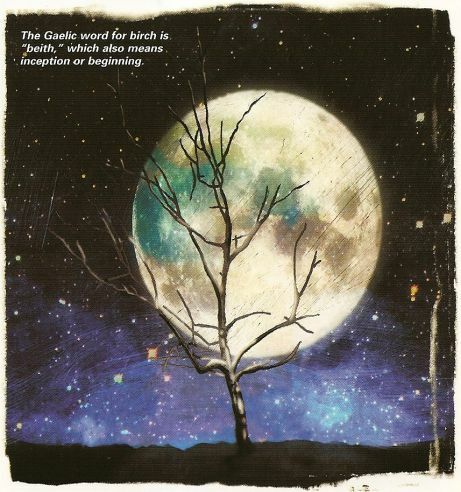 A good spell a New Moon would be one for a new venture / employment / business. I would choose to incorporate Libra for balance, or Aquarius for the social aspect. Use black candles for any work you do. 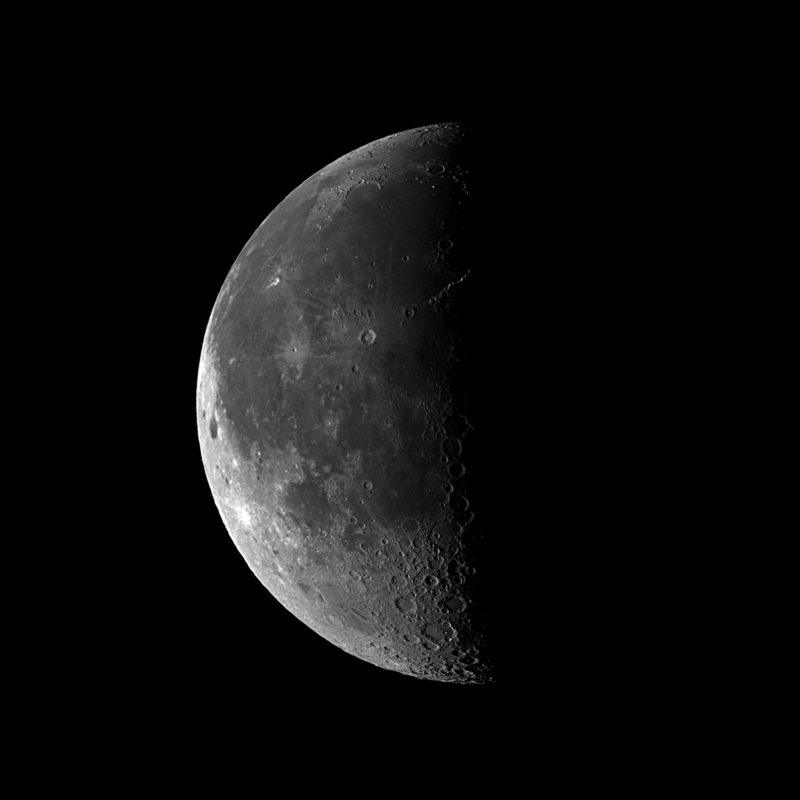 Last Quarter Moon – A time to simplify life – a crisis of consciousness and dominating intellect. A time to learn to come out of oneself and be freed by a spiritual vision. If you have personal attachments, this is a great time to be done with them. The moon phase focuses on balancing energies with the mind and the body – as well as helps them flow more easily with life – less stress! Use purple candles during this time – will help to achieve your balance. 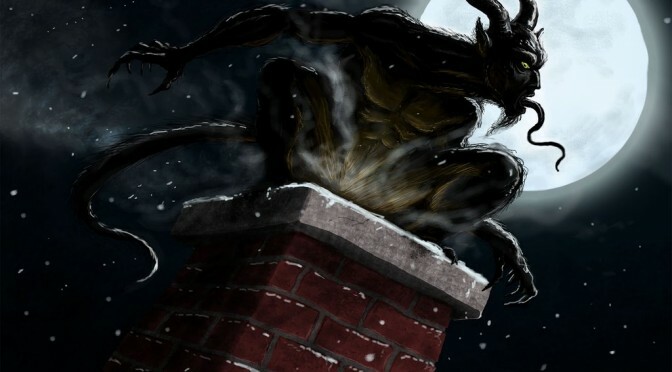 Use magick that will help you to begin the process of wrapping up projects and seeing them to their finish. Now that the four principle phases have been discussed – not everyone knows that you can benefit from several additional phases – aren’t you the lucky one? 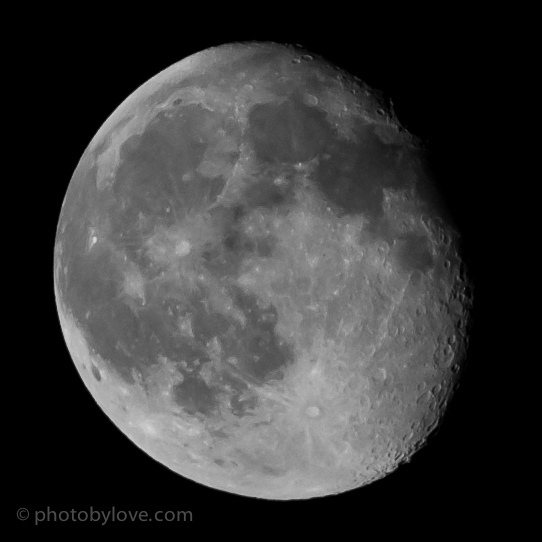 Gibbous Moon – This moon represents a period of reflection. 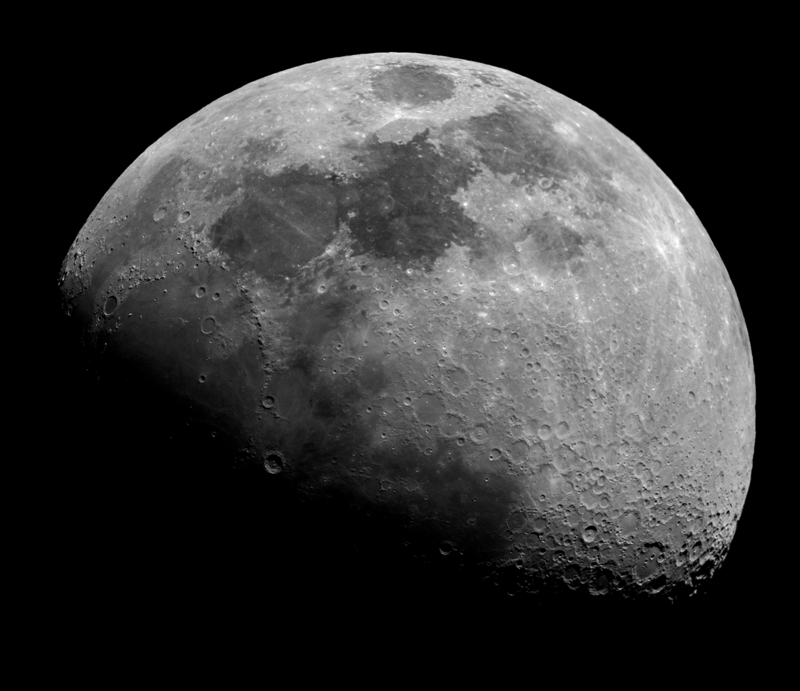 We see the Moon as almost full, but less than – if that makes sense. This is an amazing time to discover the whole of one’s inner life. A time to manifest one’s inner truth, faithfulness to your persona disciplines, take a note of self-worth – are you being true to yourself? Purity and protection are important here – as this time creates great atmosphere for meditation, centering and innocence. White candles will help you achieve more during a Gibbous Moon. 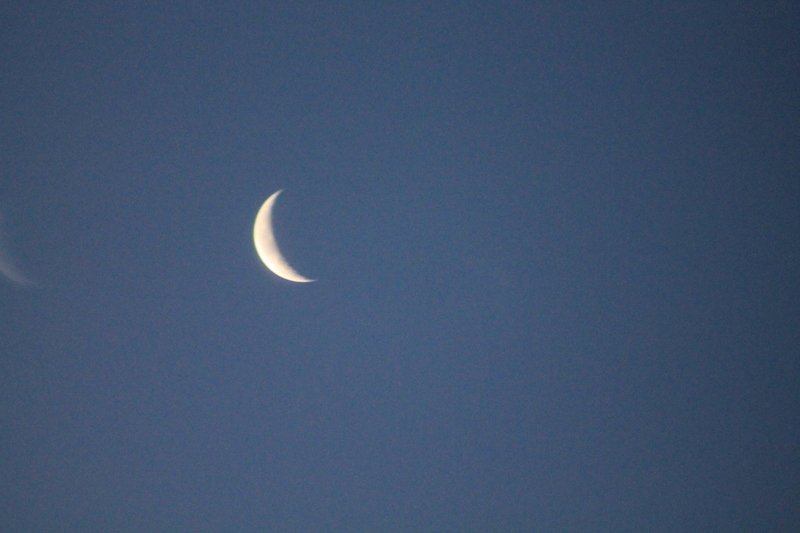 Crescent Moon – the Moon here is barely visible. This is a great time to seek out rare adventures! Do something totally off the wall for you – try something new…enjoy, enjoy, enjoy! Organizational skills will become stronger during this Moon, as well as an individual’s will. 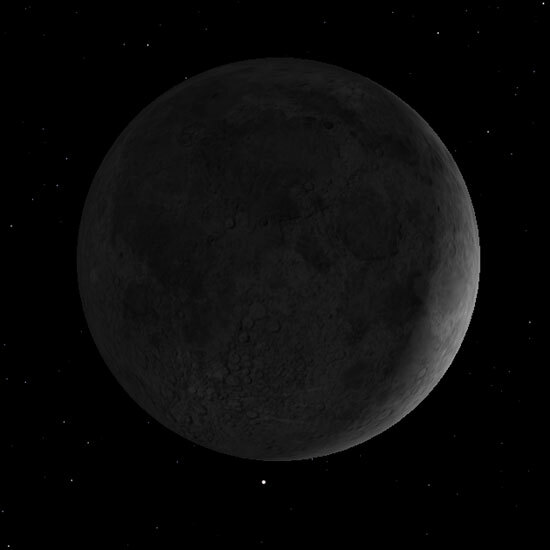 This Moon phase represents the zest for life – along with a wee bit of stability. It can help bring forth courage and optimism. If the moon is Waxing, or growing in size, one would benefit from spells that promote changes and building upon something already there. A new inspiration for a project would really begin to take shape here – as well as any new ideas that you have been holding onto. 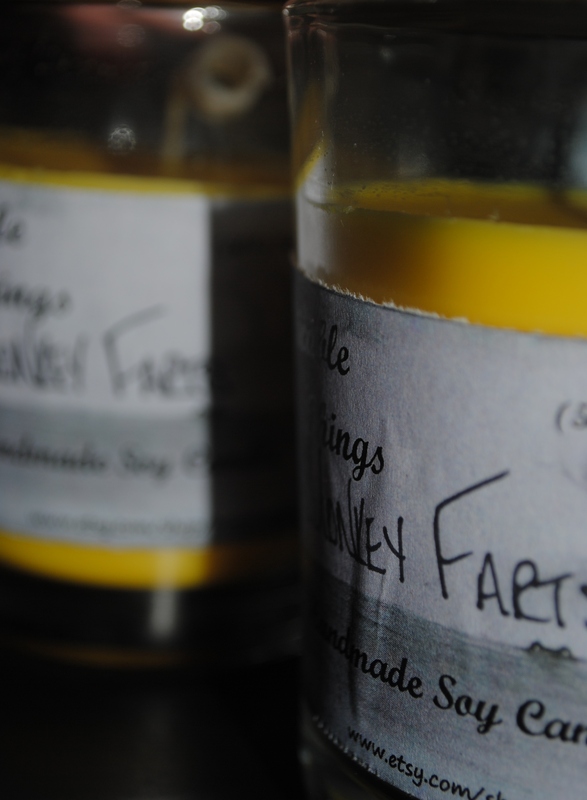 I generally use this time to brainstorm for my Etsy shop – new candle ideas, new home décor creations. Try to incorporate something Gemini related – as Gemini helps with communication and curiosity. Use an orange candle for this type of work. A waning Moon, or one that is shrinking in size, is a great time to banish or be rid of things that are holding you back or blocking your way. I have used this time to help overcome bad habits or remove myself from negative influences. In Hoodoo, this is a great time to open blocked roads. A good sign to help with things of this nature is Cancer – very nurturing and emotional – which can help you overcome obstacles with a sense of comfort. When you are attempting to overcome obstacles or to move past bad or negative habits – it is important to remember to be good to yourself – or the person you are casting for. The one trying to overcome needs to feel hands of support behind them – knowing that if they fall, they will be caught. 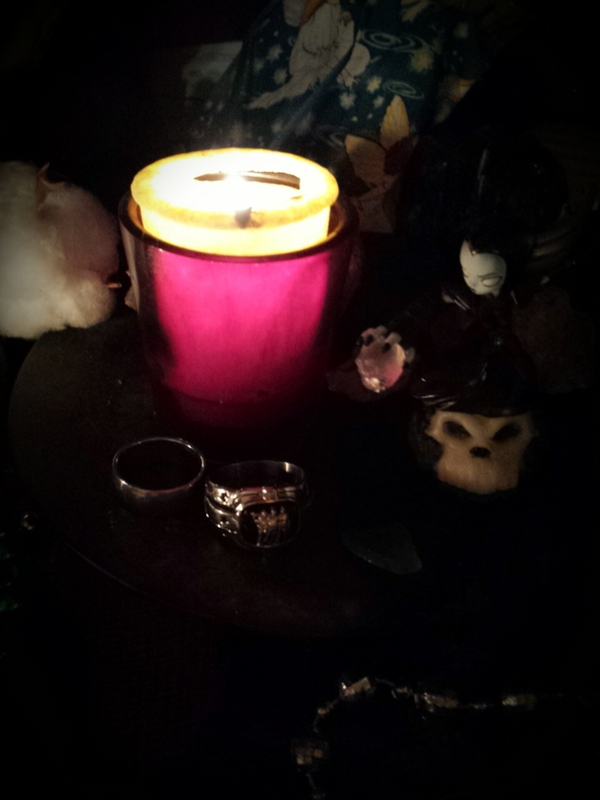 Again, an orange candle works best. 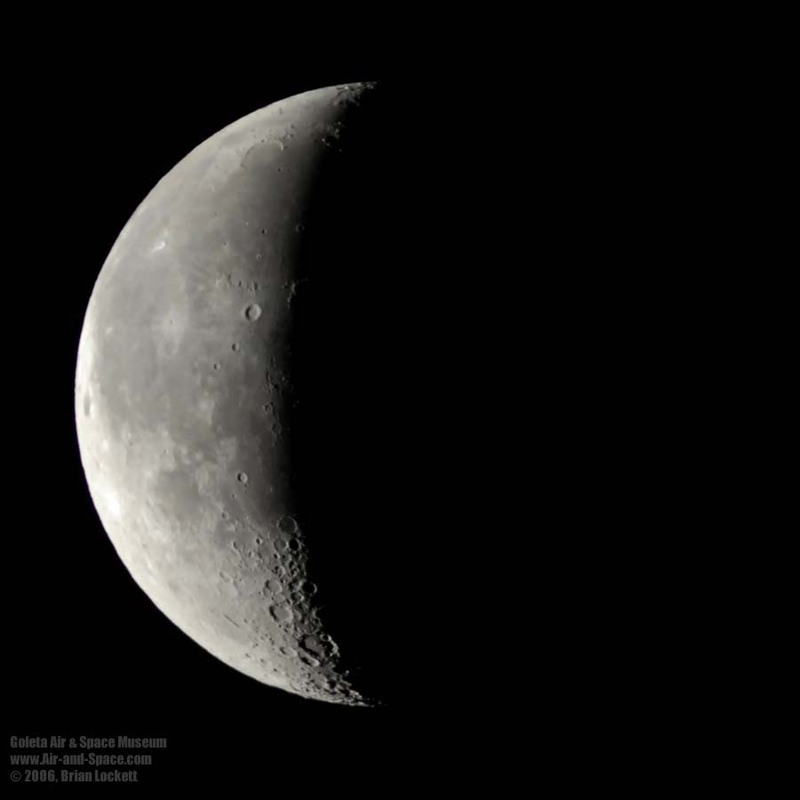 Disseminating Moon – this is the phase that happens shortly after a Full Moon. After all the illuminating insight you gained during the Full Moon – now is the time to put that newfound knowledge to work for you. Emphasis during this time is communication. New ideas need to be communicated – outwardly. Try to relate creatively, outside your comfort zone and ignite the world with your force. This is another time for great meditative strengthening, vocal expression, sharing. Use a blue candle for the most bang for your buck. Balsamic Moon – this moon is just a slim crescent of moon – its 45 degrees behind the Sun and is the last phase before a New Moon. This phase is one of great personal advantage. 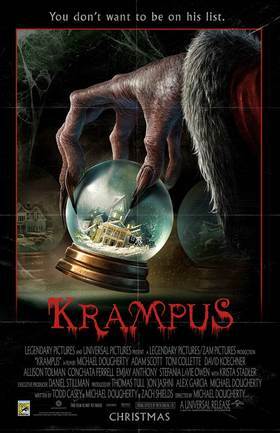 A time to release ANYTHING left over from old moon cycles. It helps unite and accept yourself, and confront your deepest fears during this time. You have the ability to draw lovers to you and remove past hurts and deep sorrows. It’s soothing, serene and helps eliminate animosity. Use pink candles when working during this phase. So there you have it – I have had great success for years when trying attune myself to the Moon phase. The key here is to be open – I have also learned that if you need something specific and immediately, and find yourself in the wrong Moon phase, just reconsider your wording for the spell. Transition it, and the spell casting can still work in your favor. The Deities are always listening – they are making sure YOU are, as well. Wheels of Color . 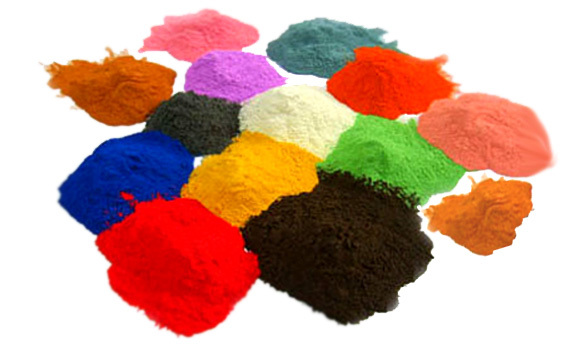 . .
For centuries, colors have been used for magickal purposes. They can create, change or enhance a mood; bring about an emotional response; keep one grounded to activity at hand – just to name a few. Each pantheon and philosophy seem to have their own ideas of what different colors mean. 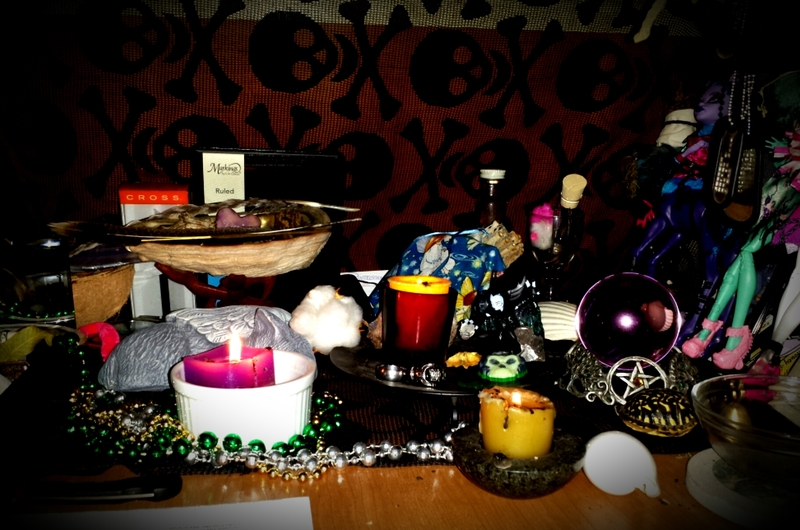 But, this is my blog ~ I am a Witch of Chaos ~ and so, my colors may or may not line up directly with how you perceive their influences. 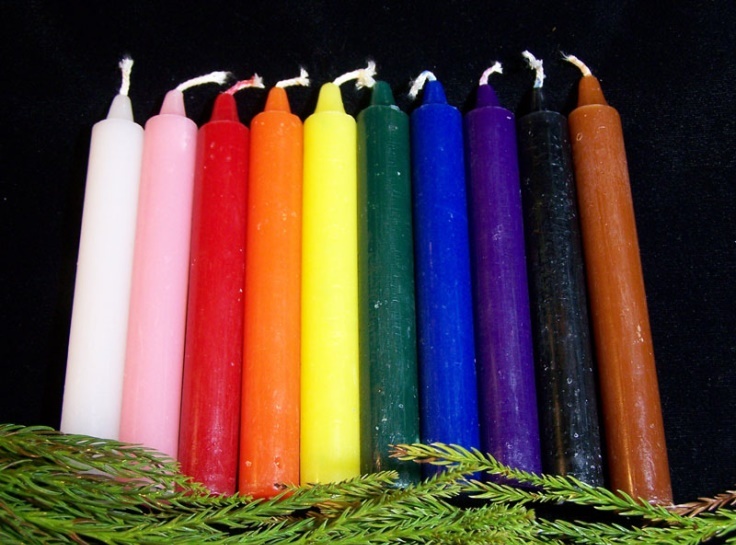 These colors correspond greatly to many European magickal traditions, as well as Hoodoo and conjure candle work. Interpretation can always be left up to the user, however. Just because it doesn’t fit someone else’s category, doesn’t mean it’s wrong! But more about that later! My name is Shawmarie – I was named after a Cajun song and hence before I was even born, began my love affair with all things in the bayou! 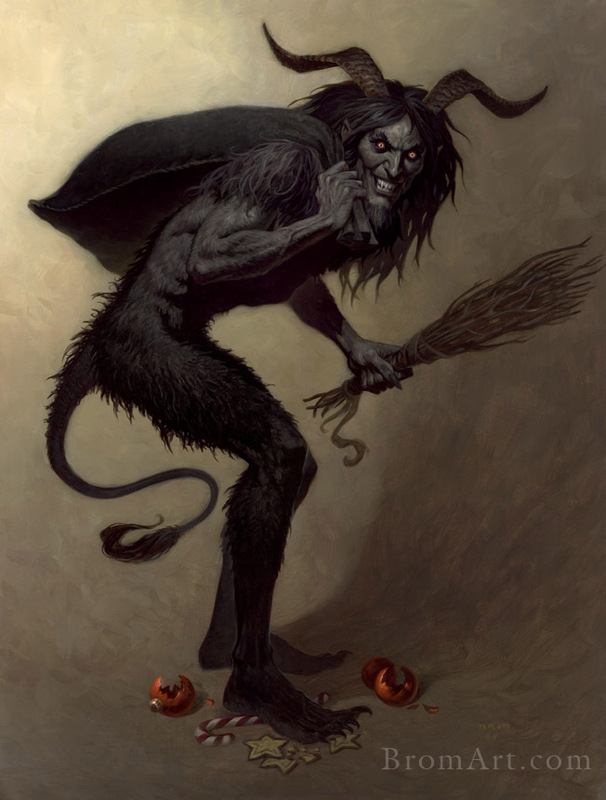 I have been practicing some form of magick roughly for over 4 decades. My background is very eclectic – with a strong influence in Scottish & Celtic, with a bit of Stregheria and Hoodoo thrown in for good measure. My husband, Kelly, has a Druid background with very strong roots in Nordic culture. 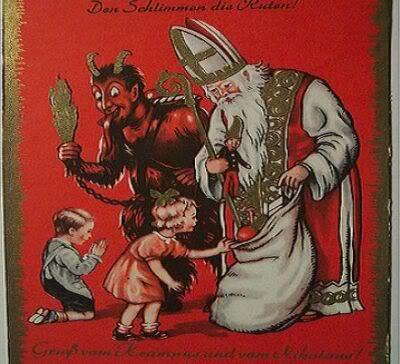 Together, we form our own powerful brand of magick and pull from many avenues. It never hurts to have feline influence as well – the twins: Rougarou and Voodoo came along first. About a year later, The Minion (who happens to have 26 toes) followed. That makes up our amazing household. Kelly, bestowed the name ‘Inexplicable Things’ to my little shop several years ago. Since then, we have learned that as we grow, the name becomes more fitting. 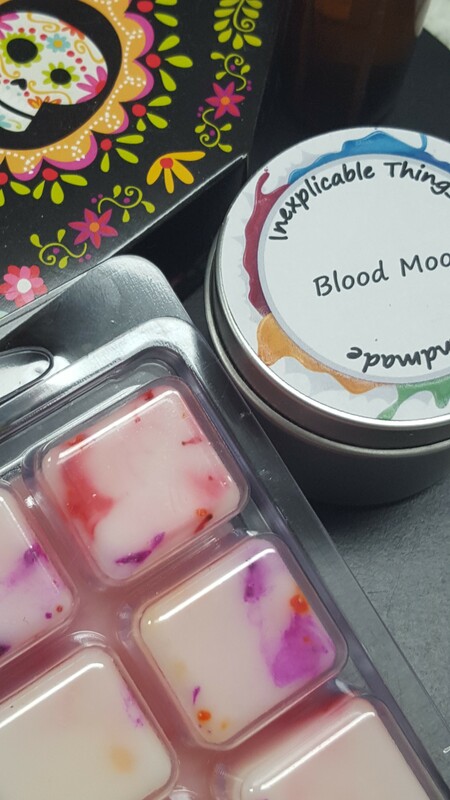 Inexplicable Things is the culmination of many years of hand crafting candles, spell works, charms, herbal blends, gris gris bags & mojos, bone collecting, mead making, graveyard photography – among many other inexplicable things. 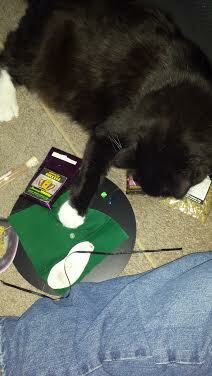 We take our crafting very seriously and we greatly enjoy making and creating magickal works. 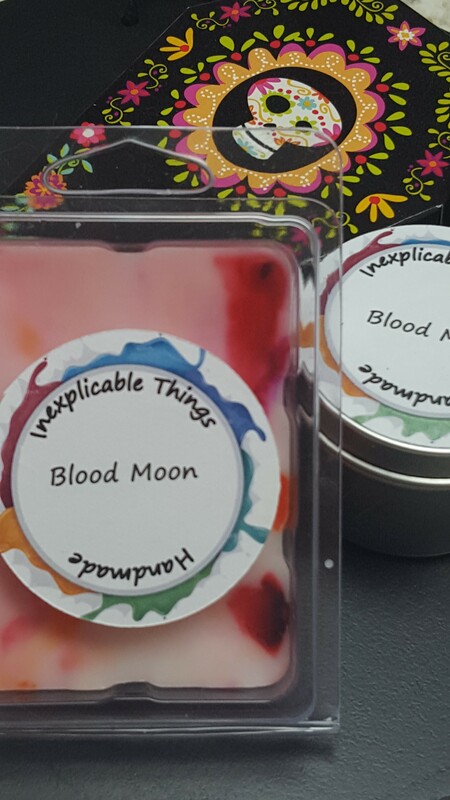 As the name of the shop implies, many of the items that we have created in the past are inexplicable, but isn’t that what magick’s all about? 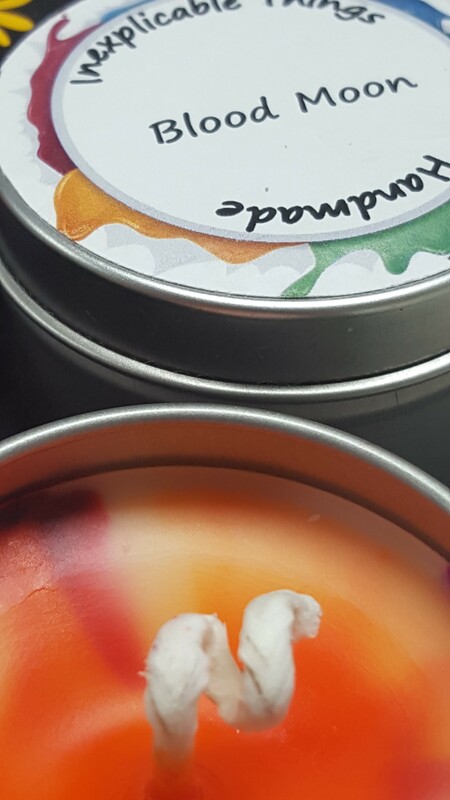 We are more than happy to do custom creations of candles for a very specific use; a hand crafted spell or spell kit to assist; an herbal blend to help with an ailment; or a hoodoo conjure for a variety of uses! 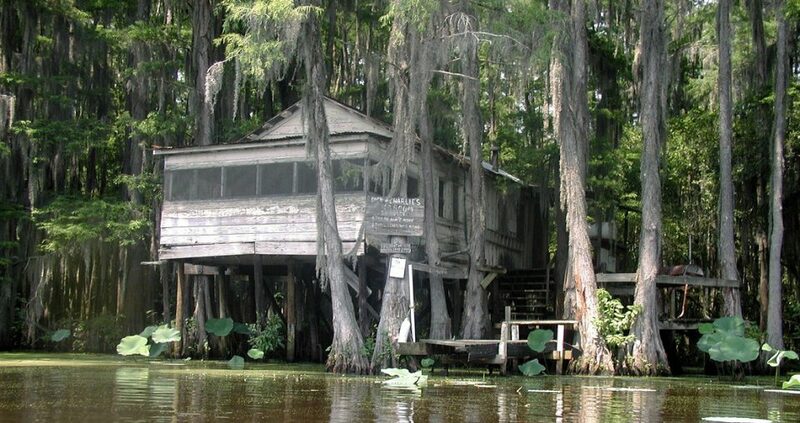 Most of the items we create are bayou and Cajun influenced – Please understand, nothing here will ever be laughed at, frowned upon, or viewed as taboo. The Etsy shop took a bit of hiatus while we relocated for work – but should be back up and running in no time. In the meantime, we have decided to begin a blog for our followers, friends and family – so they can stay up to date on the happenings of our household and what we are currently working on. Intentions of starting a book about my unique philosophies is also about to begin – and that will be another topic in and of itself. If you have any questions, concerns, comments – please feel free to leave them here or contact us on Etsy. The coffee pot is always on!